In the sport of boxing you have two types of athletes; boxers and fighters. Within the greats of the sport you have a combination of both traits. This weekend, 2017’s year of big fights continues with a blockbuster matchup between two of the best technical boxers and greatest amateur boxers in history. The art of boxing is known as the sweet science, where you have to find this perfect balance in this mythical perfect place, between hitting and not getting hit. Boxing purist’s love the sweet science of boxing and it is what separates boxings greatness from other sports. It requires of course technique, but so much more beyond that. It requires finesse, slickness, swagger and art, these abilities are what defines a boxer from a fighter. 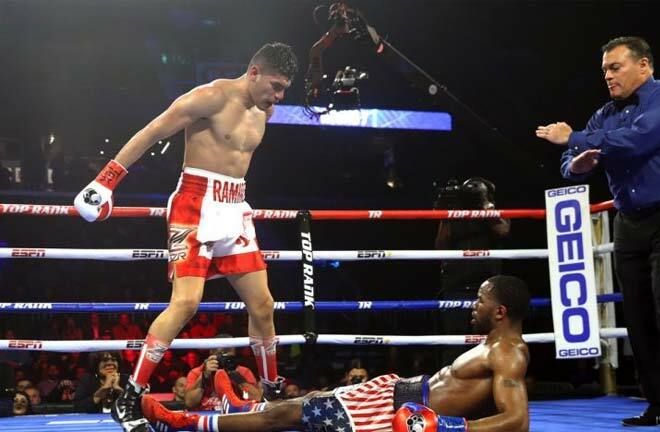 Vasyl Lomachenko and Guillermo Rigondeaux are two of the best examples to watch to give a visual representation of truly what pure boxing is. Recognized as one of the top Pound for Pound fighters, Vasyl Lomachenko ( 9-1 with 7 KO’s) is known for his great timing, very quick hand speed and footwork; along with his athleticism in the ring. 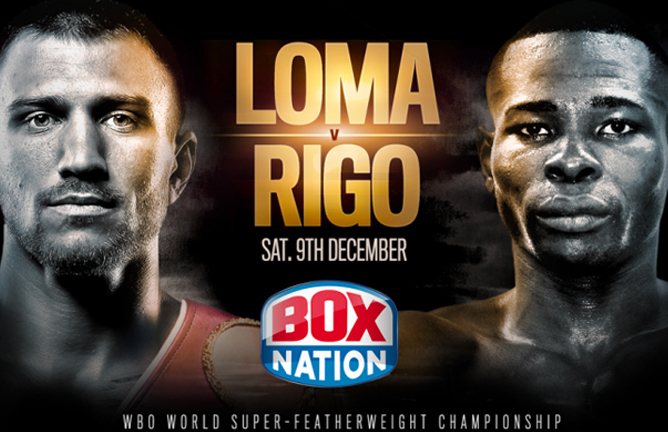 His opponent Guillermo Rigondeaux ( 17 -0 record with 11 KOs), is known for his incredibly fast hand speed, his punching power and even more renowned for his defensive and counter punching skills. 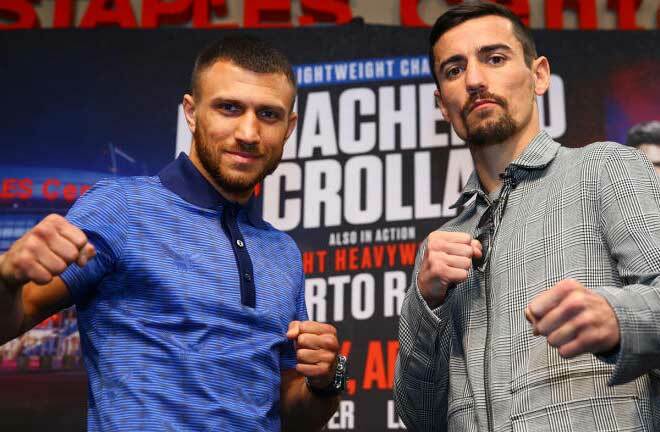 While the two fighters have been relatively calm in their pre fight antics, this matchup is guaranteed to give pure boxing fans the ultimate show of footwork, hand speed, ring IQ and counter punching. Many fans of boxing often define an entertaining bout as an action packed fight with blood, knockdowns, constant changes in momentum and the threat of a knockout, all of which is true. However, a sector of the sport that goes under appreciated is the sweet science which is the basis of boxing, and the reason why we love the sport. The sweet science of boxing is the reason for greats such as Muhammad Ali, Sugar Ray Leonard, Pernell Whitaker, Roy Jones, Floyd Mayweather and many more. This weekend, two of the best skill set fighters in the sport will meet, and that sweet science is sure to be on full display. As an avid fan for over 16 years, and a former athlete in his own right, Howard Knowles is knowledgeable about the sweet science of boxing. He is passionate about storytelling and reviewing from the fans perspective, while understanding from the perspective of the athlete.